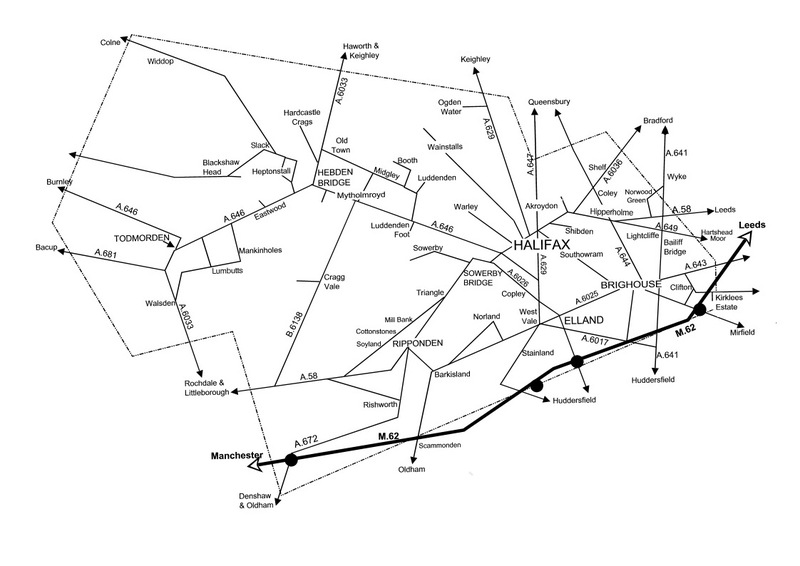 The map below shows the main towns and villages where our walks start. More specific information is given in our programmes. The full list of all the walks we can offer is shown on the Private Groups page. Please use the links above to access more information about us and our walks.